2017 famine crisis: how has the United Nations responded? 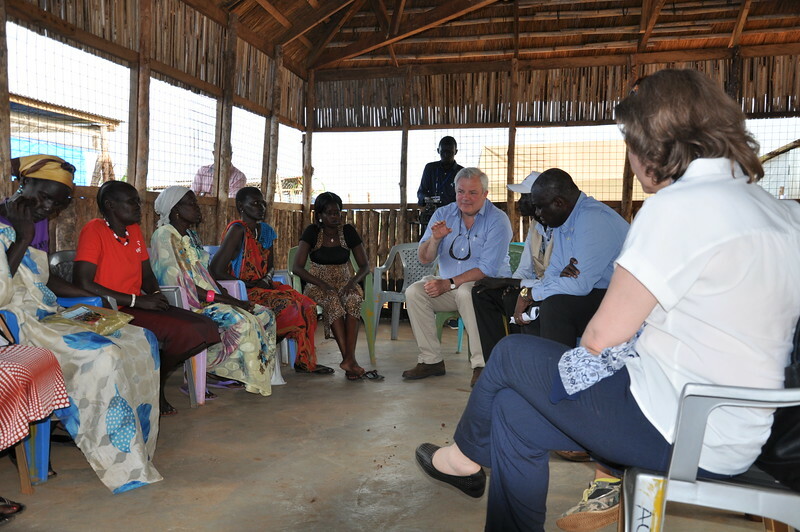 UN Humanitarian chief Stephen O’Brien meets with displaced communities in a Protection of Civilians site in Juba. 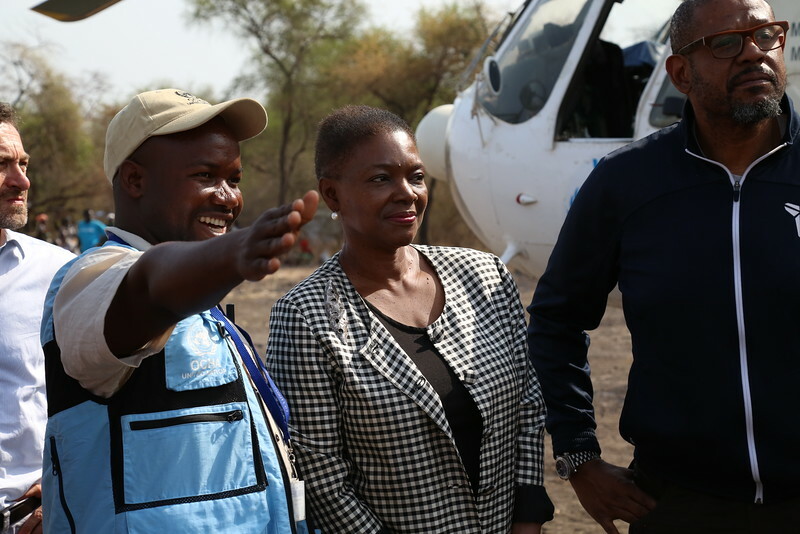 They shared with him some of the challenges they face as a result of the on-going conflict in South Sudan. Civilians - especially women and children - bear the brunt of the war. 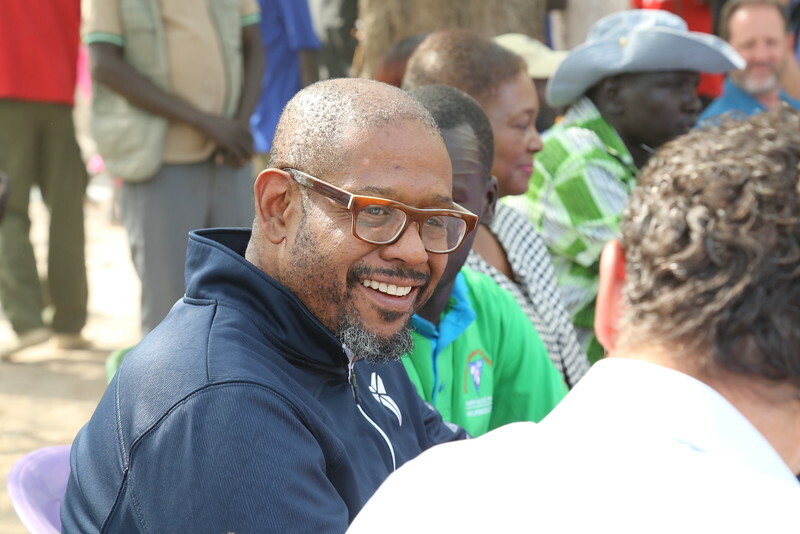 The Emergency Relief Coordinator (ERC) called on parties to commit to sustainable peace and warned that if violence continues, the already vast number of people suffering will continue to rise appallingly. Photo: OCHA/Guiomar Pau Sole. 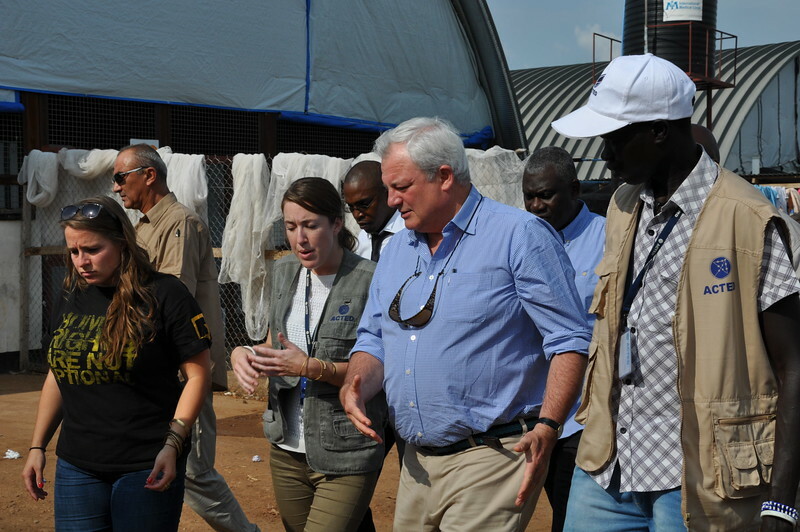 Aid workers lead ERC Stephen O’Brien and the Humanitarian Coordinator for South Sudan, Eugene Owusu, in the Protection of Civilians site in Juba. Every day, relief workers are providing assistance to over 166,000 people in UN bases across the country. The ERC expressed shock that aid workers are being harassed, targeted and killed. Photo: OCHA/Guiomar Pau Sole. 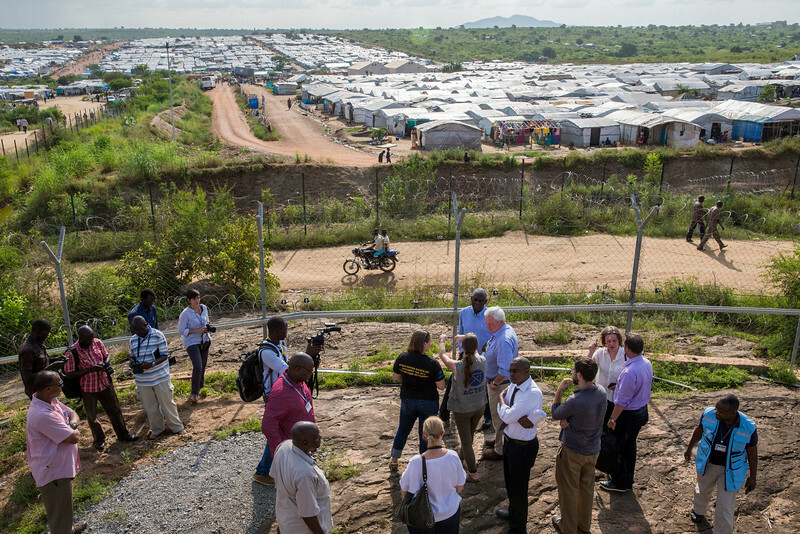 ERC Stephen O’Brien, and Eugene Owusu, the Humanitarian Coordinator for South Sudan, are briefed on the background, successes and challenges of Juba Protection of Civilians site 3 before visiting the camp. 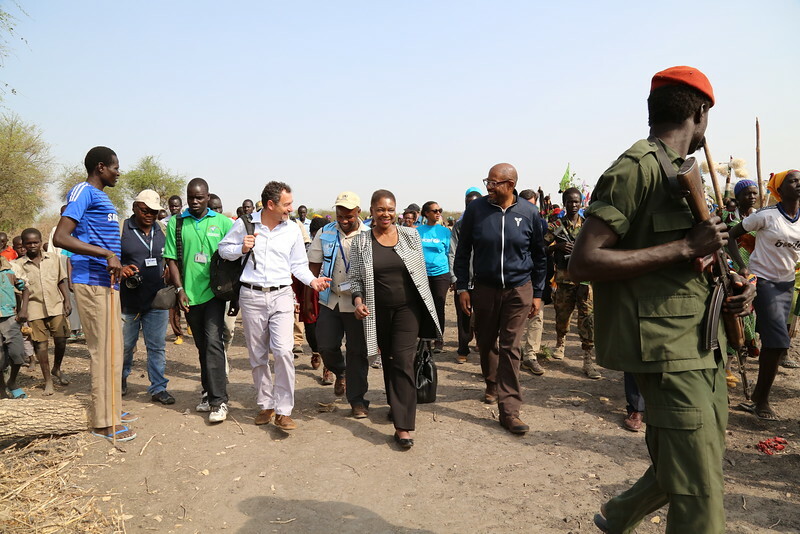 During his four day visit to South Sudan, the UN Humanitarian Chief had the opportunity to see first-hand the devastating consequences of the conflict as well as efforts by aid organizations to respond to escalating humanitarian needs. 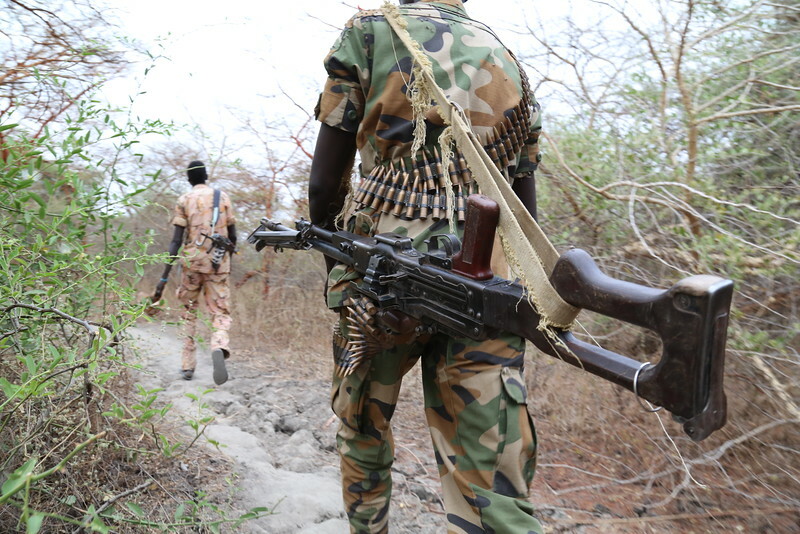 Photo: UNMISS/JC Mcilwaine. 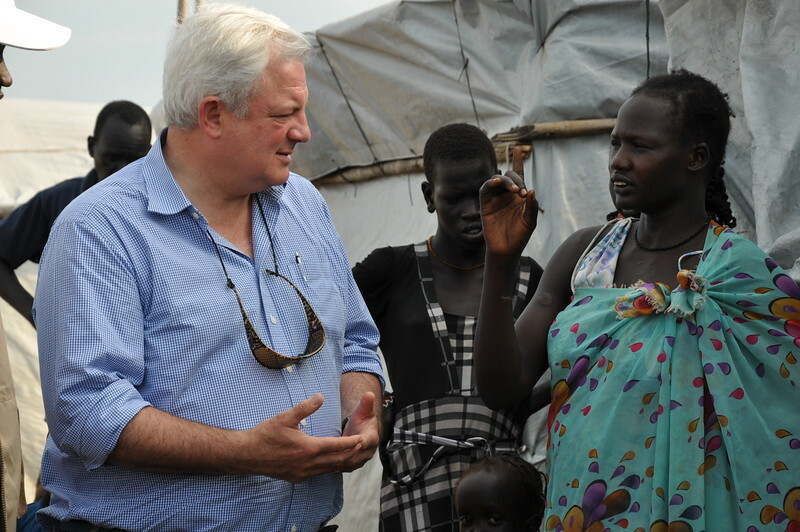 ERC Stephen O’Brien met with displaced women at Protection of Civilians site in Juba. 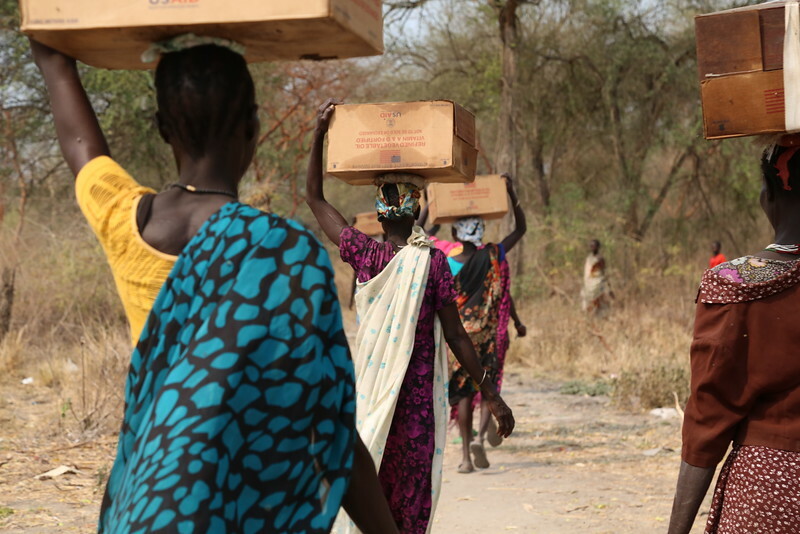 Women and children are the most heavily affected by the on-going conflict in South Sudan. They told him that they are tired of living in fear, and that they want to rebuild their lives. Photo: OCHA/Guiomar Pau Sole. 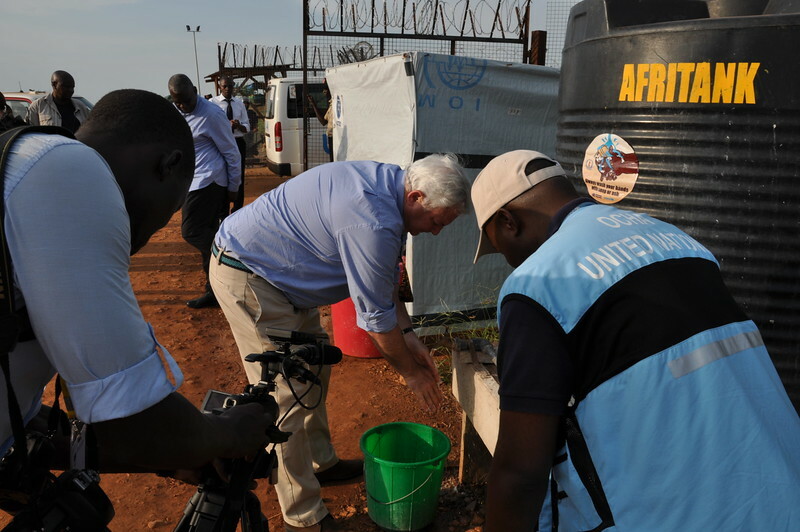 To prevent a further spread of cholera in Juba, ERC O’Brien -- like everyone else entering or departing the PoC site -- washes his hands and gets his feet sprayed with chlorinated water. South Sudan is battling a cholera outbreak with more than 1,200 cases including 41 deaths (with a case fatality ratio of 3.03%) reported in Juba county. Photo: OCHA/Guiomar Pau Sole. 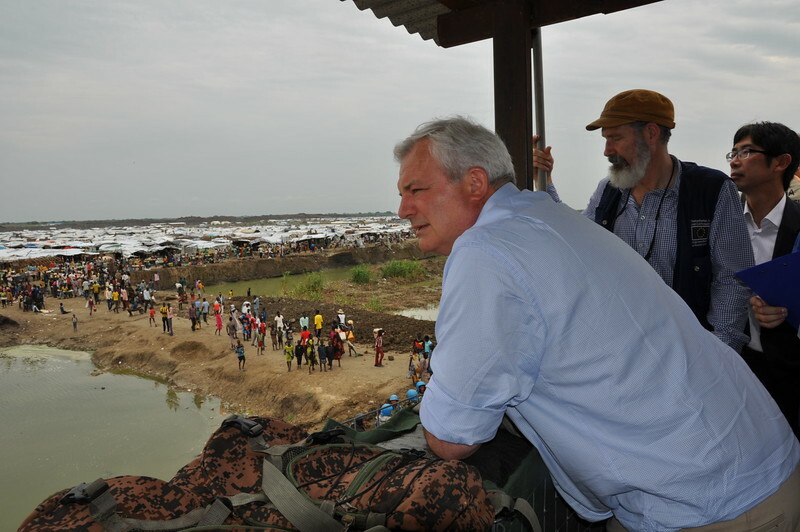 UN Humanitarian Chief Stephen O’Brien observes the recent extension of the Protection of Civilians site in Bentiu, Unity State, where more than 103,000 displaced people are sheltering. 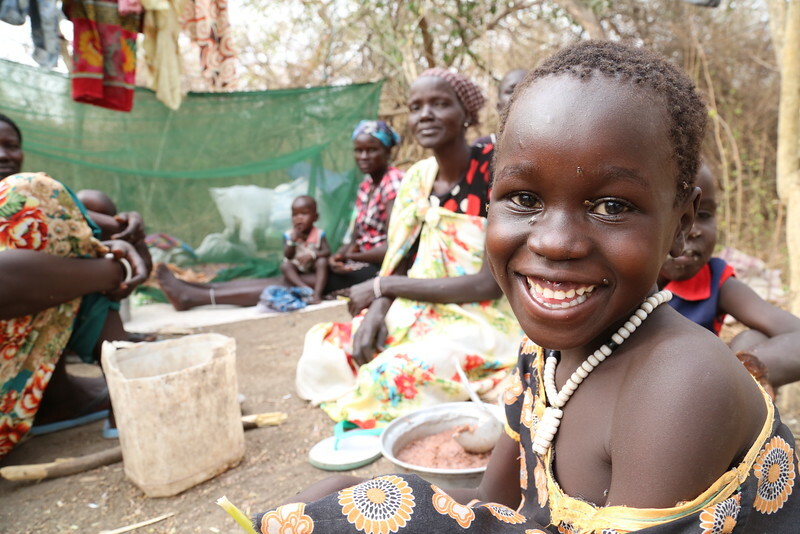 The Bentiu camp has seen an increase of 50,000 people since January 2015 as fighting escalated in Unity State. To date, the war has displaced internally more than 1.6 million people, and another 600,000 have fled to neighbouring countries. Photo: OCHA/Guiomar Pau Sole. 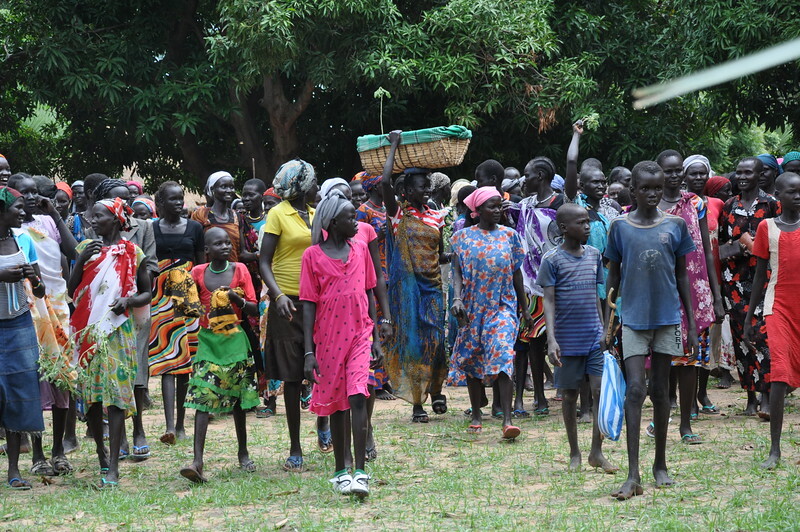 Nyal, in southern Unity State, has received a large numbers of displaced people in the past weeks as a result of fighting in surrounding areas. Displaced people and host communities have received survival kits from aid partners but the needs continue to outpace the response. Photo: OCHA/Guiomar Pau Sole. 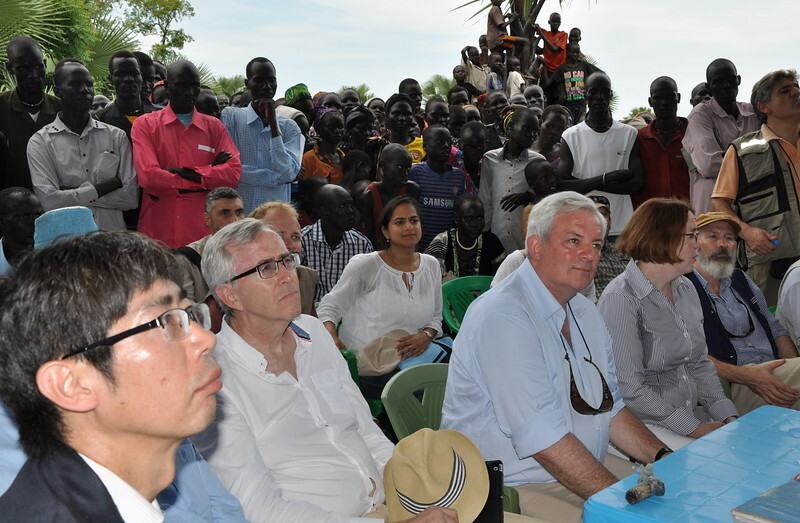 With the ambassadors of Japan, the United Kingdom and the United States, as well as European Union representatives, ERC Stephen O’Brien saw first-hand the impact of the brutal war in Nyal, Unity State. 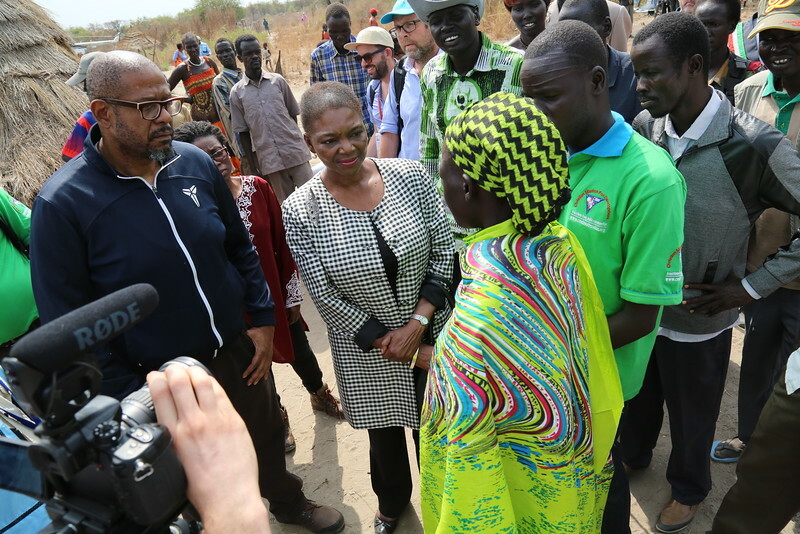 He called on the international community to support aid agencies to avert an even worse humanitarian tragedy in South Sudan. To date, donors have given US $684 million for aid so far, but a US $1 billion gap remains. Photo: OCHA/Guiomar Pau Sole. 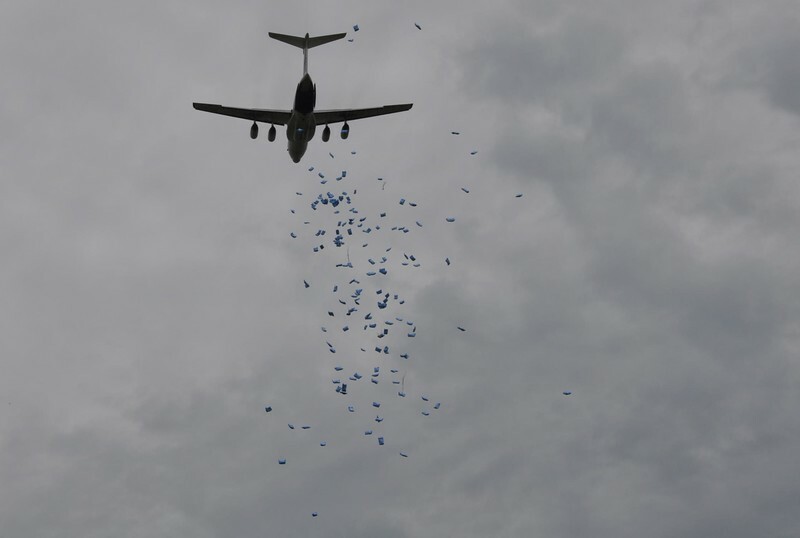 Despite the challenging operating environment, aid agencies continue to deliver life-saving assistance in Nyal, in Southern Unity, through air drops. Photo: OCHA/Guiomar Pau Sole.